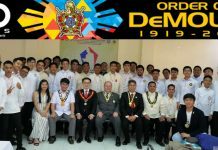 As part of wide celebration of 100 years of Order of DeMolay, the Escudo DeMolay Alumni Chapter No. 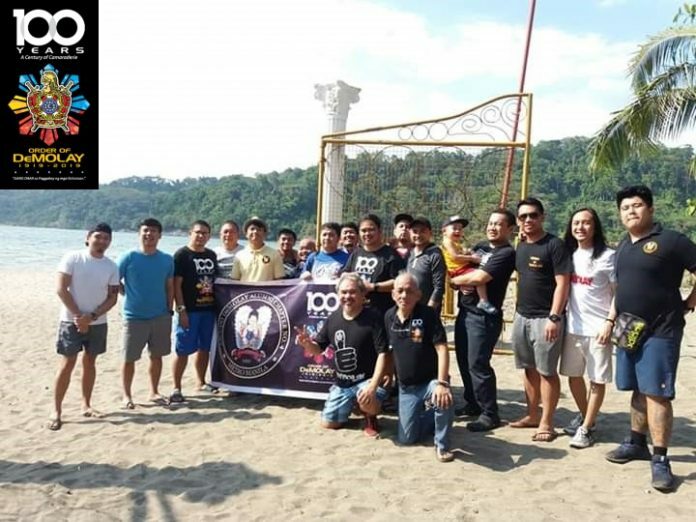 4 held its team building and centennial celebration at Morong, Bataan together with brethren from different chapters. The objective of this exciting event was for everyone to break free from business of our own personal lives and most especially, to strengthen the bond that ties the brotherhood. 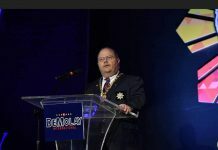 Through the years that I have been working with this organization, I have always been fascinated by the power of celebration to pull people together. 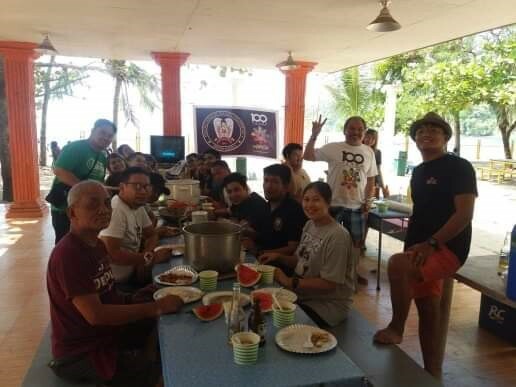 Engaging in activities where we can cater and rebuild our strength, rediscover our leadership versatility and relearn the art of teamwork with enjoyment is surely a must for character to change somewhat. 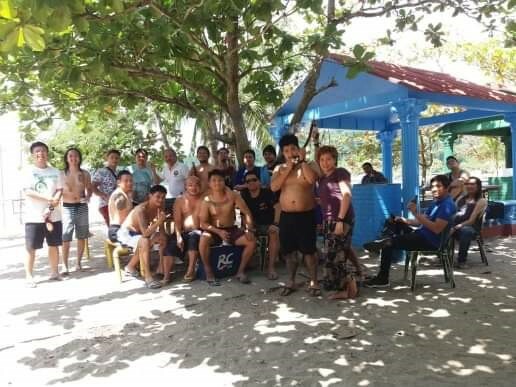 We arrived at venue in the afternoon of February 23, 2019 and stayed in Aplaya Sol Y Mar Beach Resort for a night. We divided ourselves into two groups and each group performed their very own cheer to boost the mood and energy of members. Everybody was psyched up and had so much fun with all the outdoor games we played with the sound of beach waves and notwithstanding the extreme heat under the sun. Indeed, this team building made us laughed so hard and the best relief we needed to become sound and worry-free for a while. 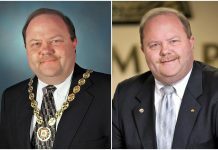 Birthday celebration of two of our Pillars, Bro. 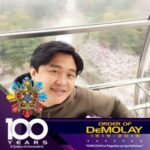 Rene Doctora, PMC and Bro. Amado Pal Benares, PP. Everybody had a good time and loved the event, so it was a complete success and wonderful. We talked about it all throughout the night and you could feel the happiness and satisfaction surrounding the place. 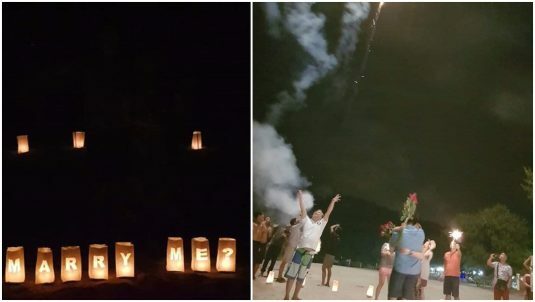 And what made it more memorable was when the team organized a romantic surprised proposal of Bro. Rafael John M Mendoza, PP to his significant other, Sis. Zarina Nicolas. And thankfully, she said “YES!”. 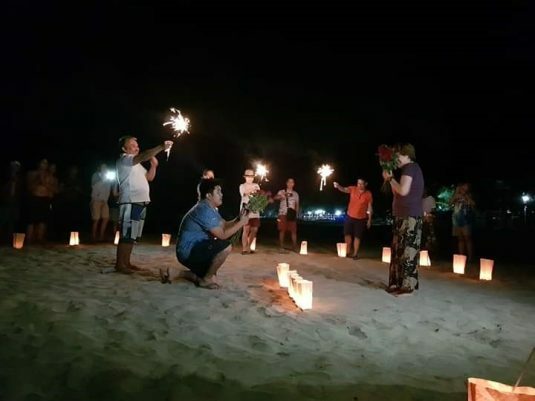 Love and excitement were all around, and everybody celebrated with the engaged couple. We all went to our homes with a smile on our faces, our character and friendship uplifted. This happening brought chance for people to pull back, relax, celebrate what has been accomplished, and look at each other as fellow human bound together by a common purpose. And this was made all possible with the help and utmost effort of each, especially the officers of the Chapter. 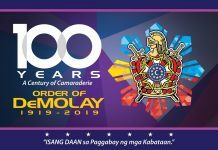 Kudos and Long live, Escudo DeMolay! 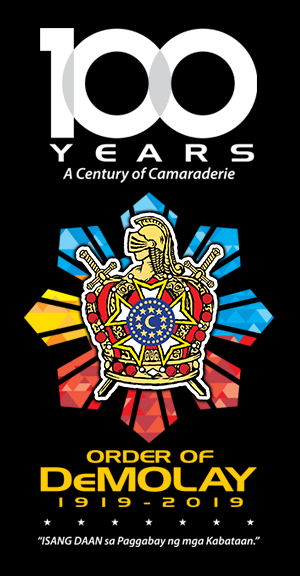 Happy 100 years!